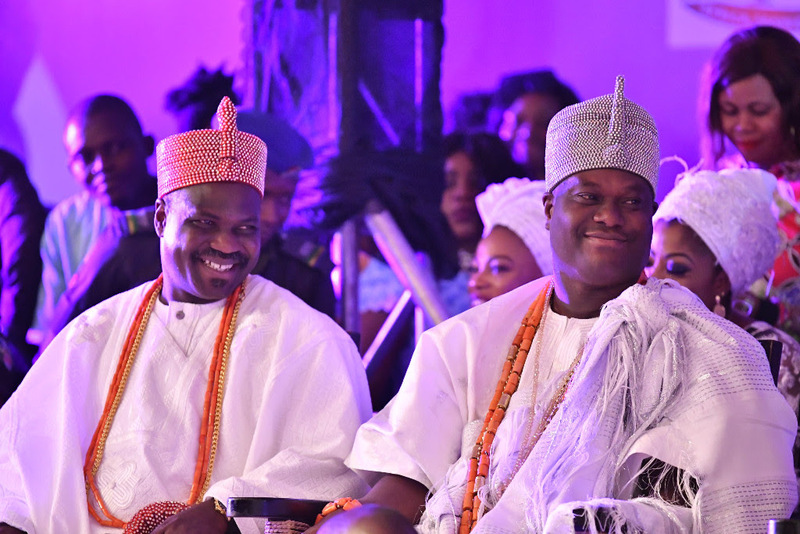 His Imperial Majesty The Ooni of Ife Oba Adeyeye Enitan Ogunwusi sat front row with Oba Francis Olusola Alao, Olugbon of Orile Igbon, Oyo State, who was the chairman at Africa Fashion Week Nigeria on Sunday. 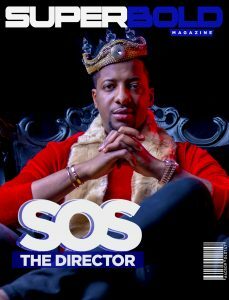 There was a hush as he entered the room, with the audience standing up to greet the monarch and, of course, raising their phones to get that all-important social media picture as his entourage and AFWN Founder led him into the Lagoon banquet hall. 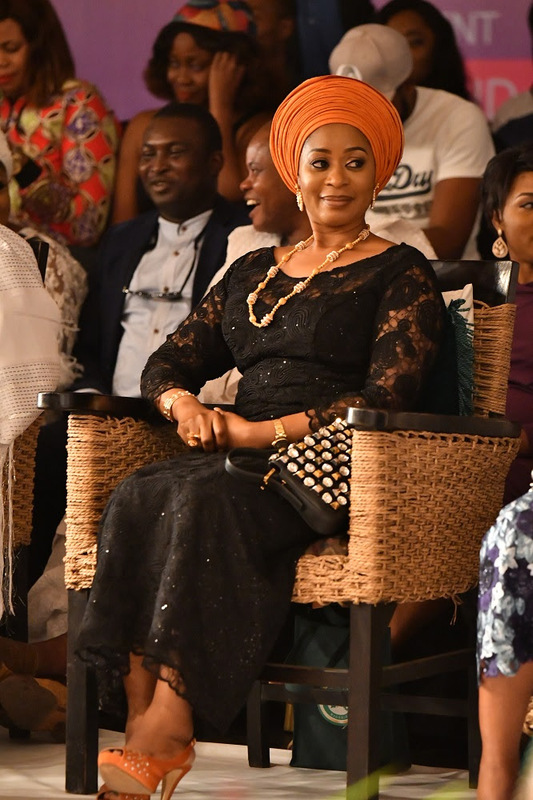 The Ooni of Ife commended the founder of AFWN/AFWL, Princess Ronke Ademiluyi, on her focus and effort in sustaining the programme over the years. 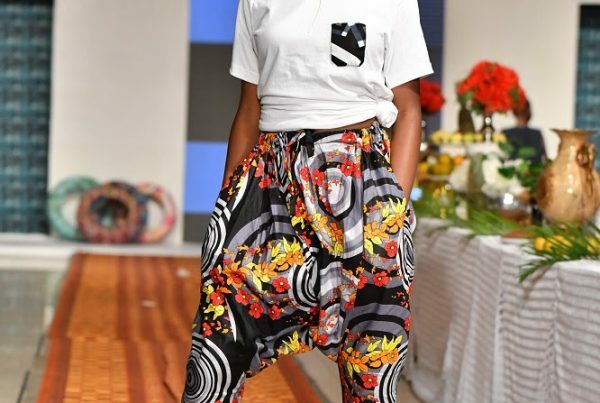 He hailed her for continuously bringing Nigerian and African designs to limelight. 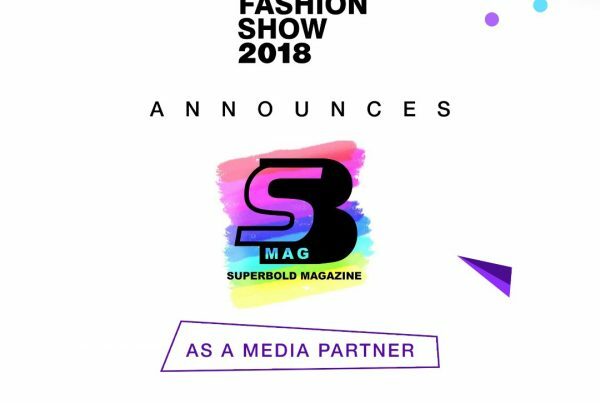 Also joining in singing her praises is Oba Francis Alao who was the chairman of the event commended Princess Ronke in putting up a show of its magnitude and also calling on government to look in more towards grant funding for the growth of African fashion as it has become global. The Ooni went on to launch the Ojaja Fashion Training Institute for the youth and physically challenged. He was serenaded by the students from Ife who came in great numbers to attend the show and commend him on a great job in giving them an opportunity to get trained. 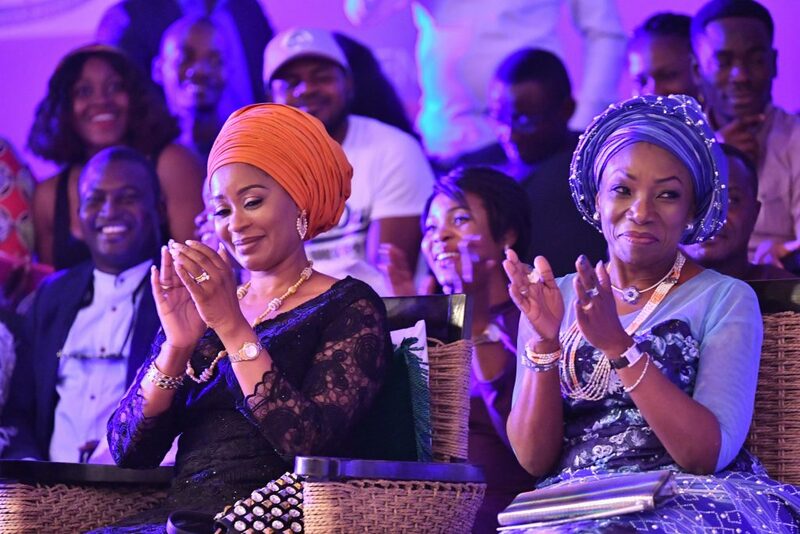 Her Excellency The First Lady of Ogun State Mrs Olufunso Amosun’s presence was highly recognized, looking beautiful as ever she sat front row enjoying the various collections on the runway. 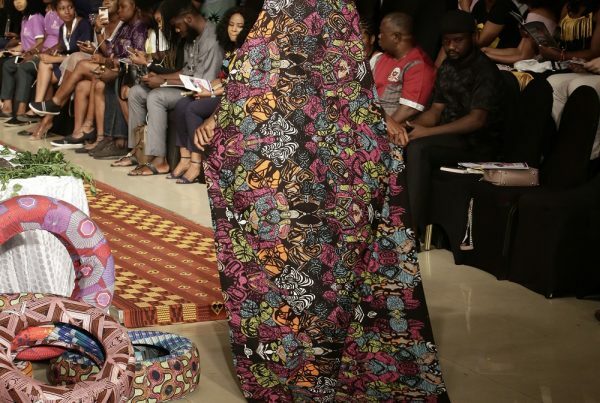 She commended the Moremi Collection, which was showcased for the first time in Nigeria and left the event wearing a piece from the collection. Her Excellency First Lady of Ogun Sstate, Mrs Olufunso Amsoun and Olori Alao, wife of Oba Francis Alao. 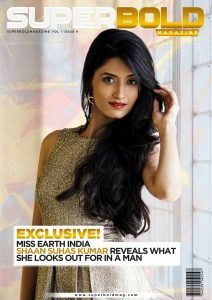 Next PostYou Are Beautiful! Yes, You!